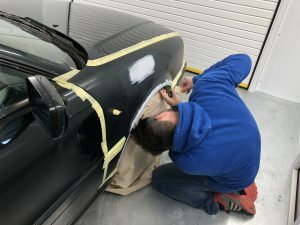 ACH Classic are looking for an experienced Restoration Engineer to work as a front-line member of our team working on Classic Land Rovers at our Silverstone base, Northamptonshire. The successful applicant must have all-round experience as a mechanical engineer required for vehicle restorations. Minimum 40hr week, but flexible timing available.